It’s refreshing to hear the Steve Wozniak public speaking tips from a truly great technology entrepreneur. Steve Wozniak, co-founder of Apple, certainly fits the entrepreneur description. He’s a self-made technology entrepreneur on a giant scale. He’s in demand right now for speeches, keynotes and technology presentations. It would be churlish to suggest this has anything to do with the untimely death of Apple co-founder Steve Jobs. Wozniak does indeed speak about the Apple early days. But he’s also sought after for speaking about his thoughts on mobile evolution, convergence, the cloud and the little matter of Government eavesdropping on the population. The demand for his speeches continues apace. He’s just been announced as featured speaker at the 2014 Local Search Association Conference in Huntingdon Beach, California. A reporter from Los Gatos Patch used Facebook to ask Steve Wozniak some questions about his public speaking and speeches in general. It worked, and Mr Wozniak proceeded to tell all about his public speaking methods. Write a new set of notes or a few bullet points for each presentation. That would not be creative! Write some notes in the morning of the speech. Speak openly and answer every question. I’m always telling the truth, even when it dispels myths. It’s an amazing set of public speaking tips that we can all recognise. But, I’d caution against the “extemporaneous” public speaking style for us lesser mortals. 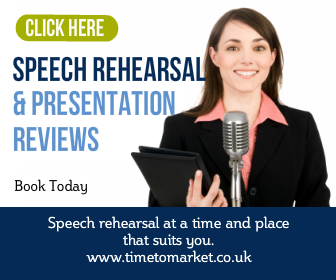 There’s a lot more to the impromptu speech than meets the eye! But the style works for Steve Wozniak who clearly lives and breathes his technology subject. 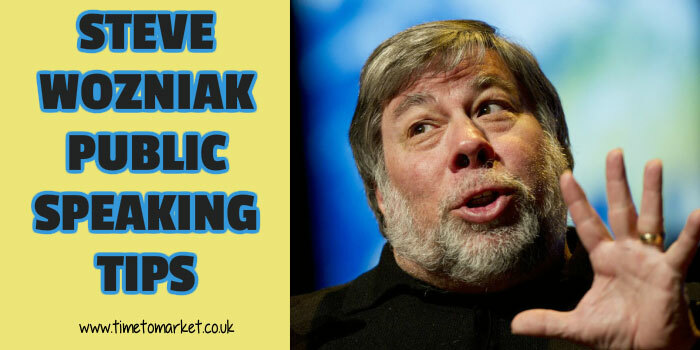 Mr Wozniak, we salute you. 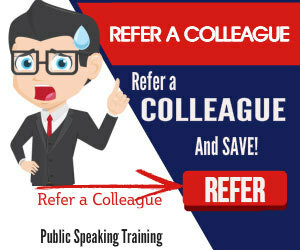 You can uncover more public speaking tips with the Telling It Straight newsletter from Time to Market.